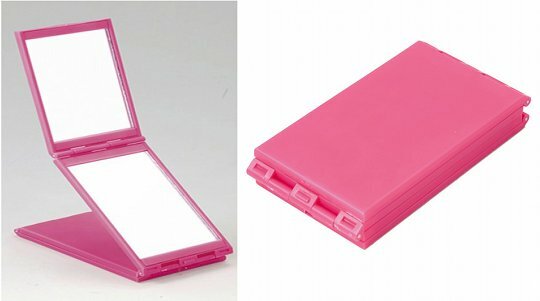 Yes, it looks like any other compact mirror that you can carry about in your handbag for on the go touch ups or checking for that rogue sesame seed that wants to stay between your teeth. But this is no ordinary mirror. Oh no. This one extends so you can check the top of your head. Because you just never know…there could be anything up there and only people taller than you would ever realise. The shame. 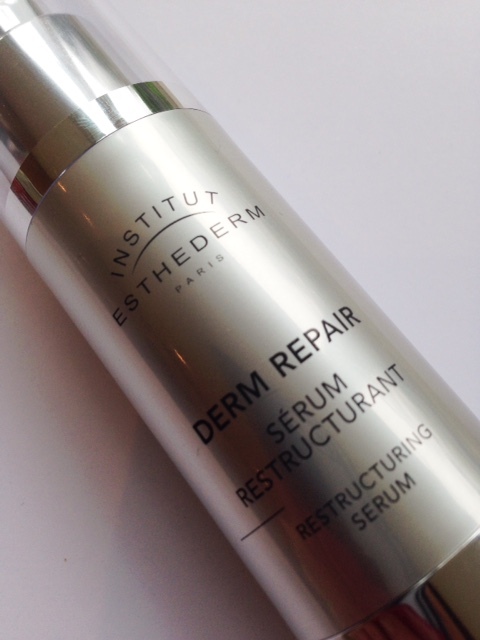 And, we all want to stave off wrinkles, right? I’m eyeing (boom boom) these anti-wrinkle glasses. 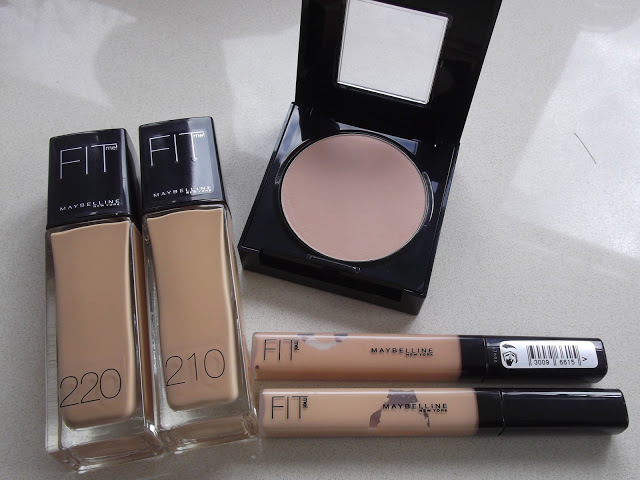 Just wear them overnight and watch your creases unfurl. And while you’re at it, you might as well go the whole hog and sort out your unsightly mouth wrinkles with the Pupeko Anti Ageing Mouth Piece below. 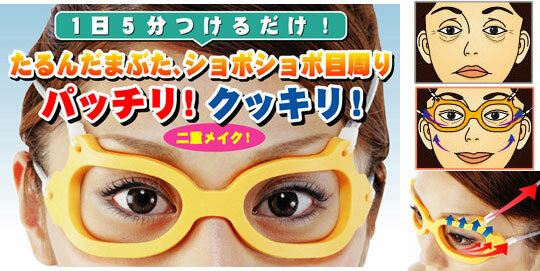 Because you won’t look silly… at all. But it would be all wrong if it was just us ladies that were spoilt with these beauty innovations. So, of course there is something for the boys too. 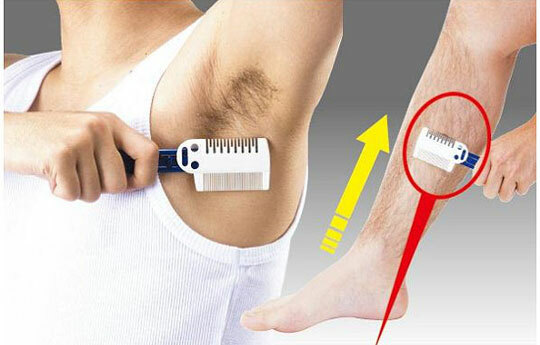 You know how it is when you think your armpits look hairy, but you don’t actually want to get rid of alllll of it.. you just think hey, that would look so much better if there was still a manly growth, but a little less would be more aesthetically pleasing. Well, the answer lies here with the Mudage Jolie Body Hair Thinner. 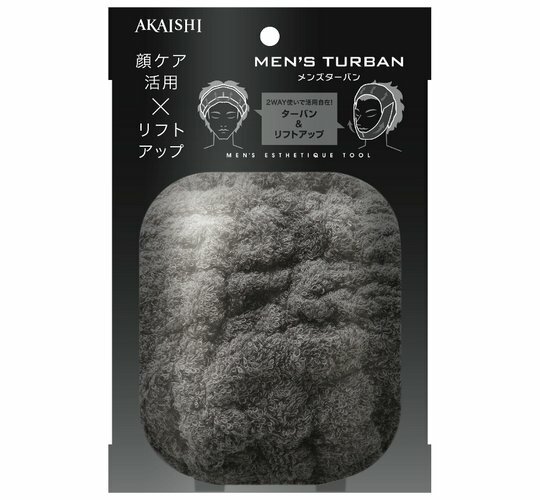 Last but not least, I’m not sure any hairwash is complete without the finishing touch of Akaishi Hair Turban. Wrap it round your head and it stretches and keeps your newly washed skin tight. 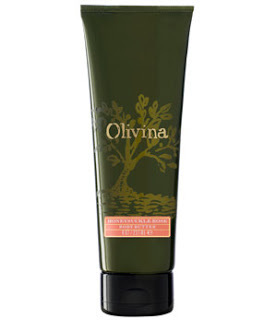 Added to that, it bolsters the health and quality of your hair! Amazing. And, they say, you can wear it pretty much where ever you want. I say, you probably can’t. 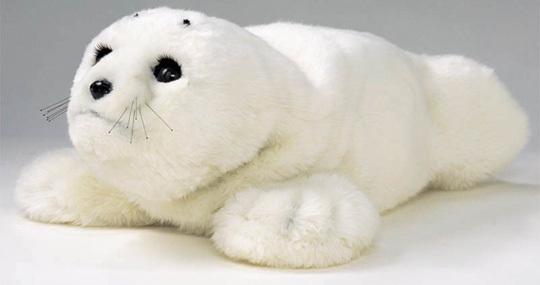 It’s all kinds of wrong to abandon this post without mentioning The Paro Robotic Seal. It’s a kind of healing seal, using ‘pet therapy’ for people who don’t want the bother of an actual pet. It’s around about the $5,000 and for that it can recognise it’s name, greetings and praise, can recognise light and dark, can use sound direction, has a diurnal rhythm for morning, noon and night and imitates the voice of a real baby seal. The grand finale is that it remembers interactions, and expresses feelings through noise, body movements and facial expressions. You should watch the vid… link below. Holy cr*p. Get a cat. Bloody hell, I admit to trawling ebay sometimes for weird and wonderful japanese gadgets ( I have the coiled spring thing thats supposed to tweeze your upper lip but its agony) didn’t know there was so much out there! Hilarious post, giggling away here! LOL at every single thing in this post. The mirror though, oh my god, the mirror. LOL! love this post! 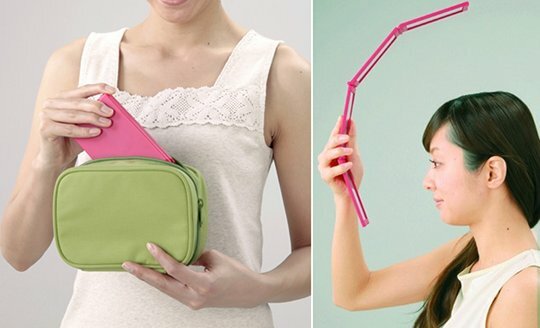 Japanese gadgets are always so fun! I actually like the mirror, but then again I’m vain! But the seal…er yeah…get a real pet. I think that mouth piece is for face slimming, according to the text. I want the seal! It could be friends with my cats! To be fair, it looks like it would be more intelligent than my cats. I sort of love the seal. He’s just so cute! But then again I am ridiculous. That robo seal is *so* on the wishlist. That flower in the mouth thing is freaking me out. 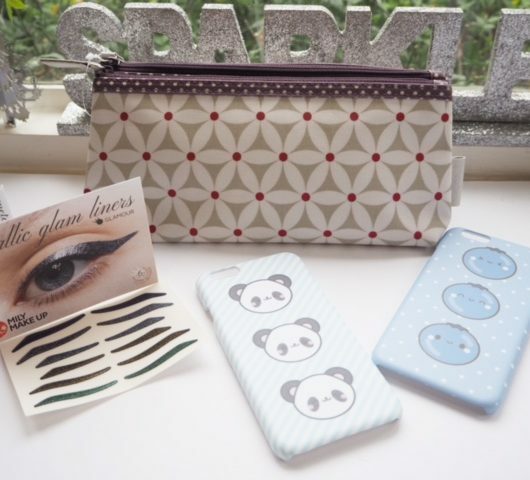 Have to admit though, I would love to spend a day trawling through a Japanese beauty hall! haha this is genius!!! pure crazy x ps i think that seal would freak me out a bit! !